Wheat futures saw 6 cent gains in most MPLS and KC contracts on Turnaround Tuesday, with CBT 10 cents higher this morning. 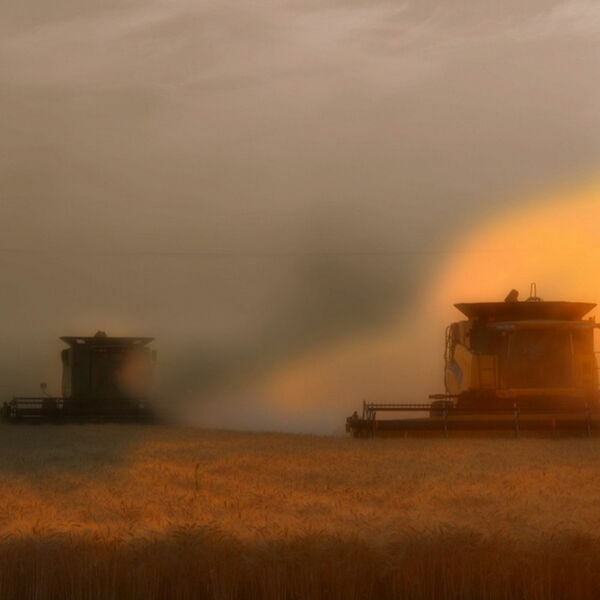 The winter wheat harvest is nearly complete in KS, TX, CO, and NE. Harvest is just getting started in Idaho. CBOT opens at $4.97 up 9 cents, Kansas City is up 6 cents. Minneapolis up 7 cents this morning.